Under the Pressure Systems Safety Regulations 2000, all hydraulic accumulators over a certain age must be tested periodically. 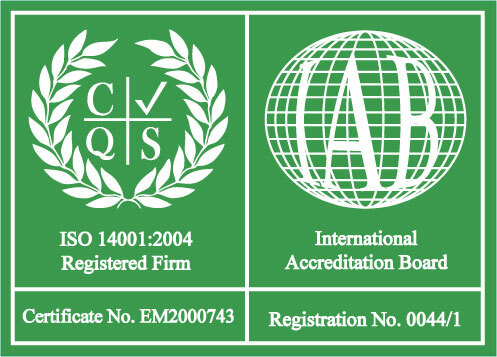 The Hydraulic Centre recommends that they are tested and certified every five years from new. Users and owners of pressure systems are required to demonstrate that they know the safe operating limits of their systems, and that the systems are safe under those conditions. They need to ensure that a suitable Written Scheme of Examination is in place before the system is operated, and that the pressure system is examined in accordance with the Written Scheme of Examination. 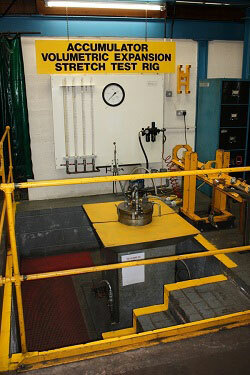 The Hydraulic Centre now offers a full Accumulator Testing Service to meet these regulations. 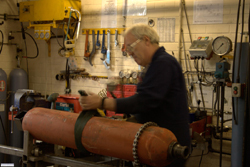 The Hydraulic Centre have been supplying accumulator products for many years. Our engineers are fully trained and qualified by Fawcett Christie and QHP to carry out tests on accumulators. We are Hydac approved and carry a large stock of bladders and accessories. However many accumulators you have on site, The Hydraulic Centre will help you plan a full maintenance program enabling them to be tested in turn, while minimising down time. If required we can supply a new accumulator to replace one of the existing ones. Once this has been tested and re-certified it will be used to replace the next accumulator, and so on until the whole series has been completed. 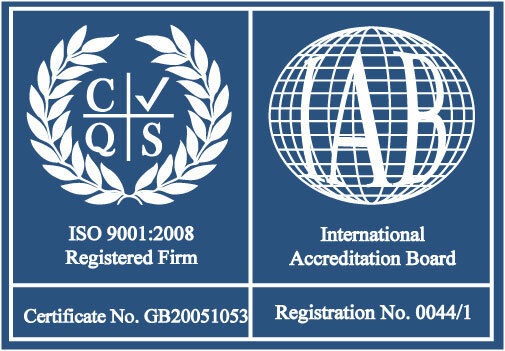 Your Written Scheme of Examination will contain records of when your accumulators were tested and we can therefore inform you, in time to plan the maintenance process, before the existing certification expires. 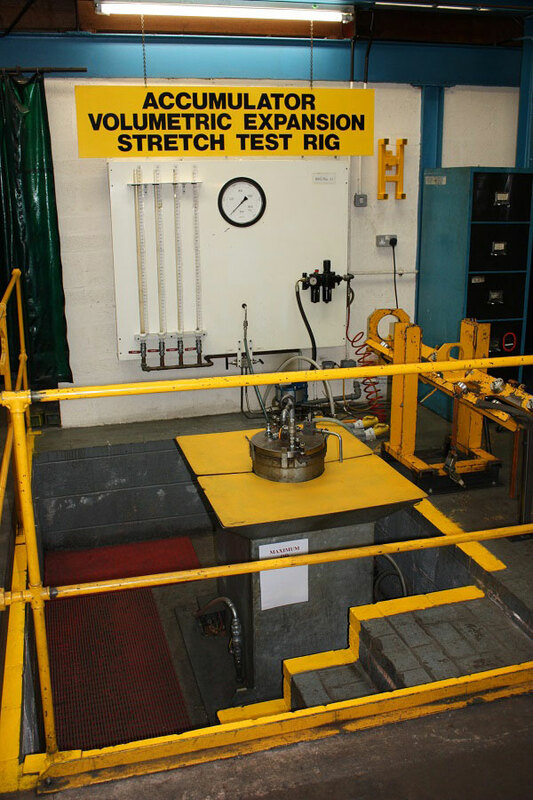 The Hydraulic Centre has built and installed a unique test rig. The test rig is based on the preferred Water Jacket method and enables bladder type accumulators from 0.5 litres up to 54 litres to be tested. 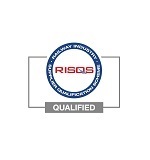 All bladders we supply and fit during the testing process, carry a full manufacturers warranty for a period of two years (subject to meeting correct operating conditions). We can also undertake the repair and re-certification of piston accumulators. These undergo the same rigorous procedures as bladder type accumulators. We can accommodate accumulators up to 29 cm diameter by 214 cm long in the Volumetric Expansion Stretch Test Rig. 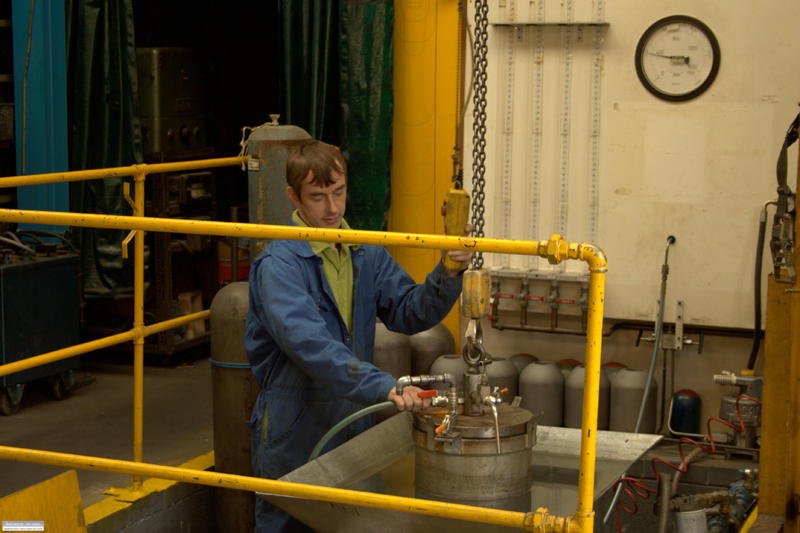 For larger accumulators we carry out an hydrostatic test which conforms to the Pressure Systems Safety Regulations 2000.